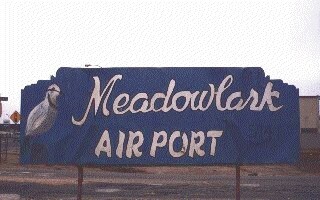 The real Meadowlark Airport may not exist. This electronic version can serve as a link to the past and a connection for the future to Meadowlark's lost souls. L16 Lives in cyberspace. L16, for those of us that forget, is the identifier that the FAA used for Meadowlark Airport. L16 is short and easy to type, therefore, the logical name for this site. Enjoy! The second annual Meadowlark Airport Reunion at Frank and Anita's was an excellent event. Below is a link to some of the photos that were taken at the reunion. Anybody that was there and would like to add photos please email rcotter@socal.rr.com. index of the pictures in that section. 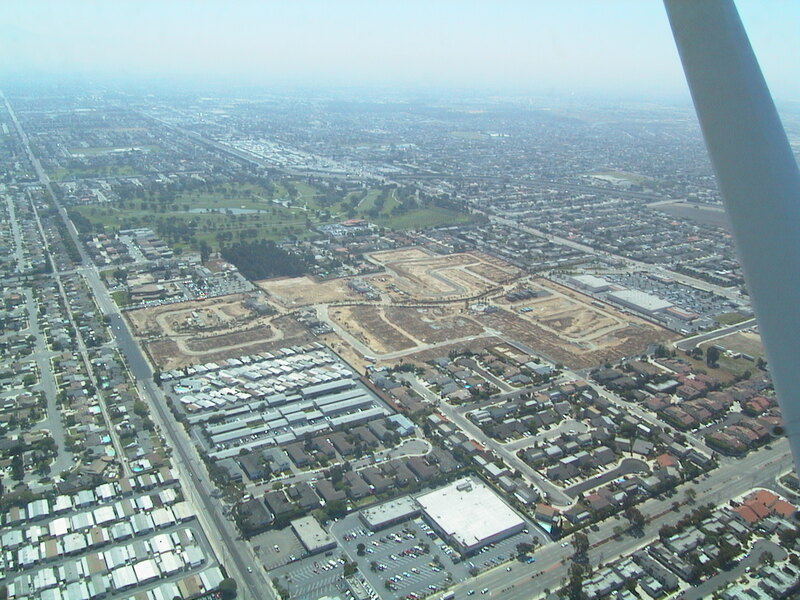 Some New Photos Added 8/8/2000. Photos courtesy of Ray Rice. Photograph Pages May Take Some Time to Load. Please Be Patient. Photographs are courtesy of Chris Allen, Rick Blaty, Ray Cotter, The Nerios, Dave Hanst, Ray Rice and George Sandy.